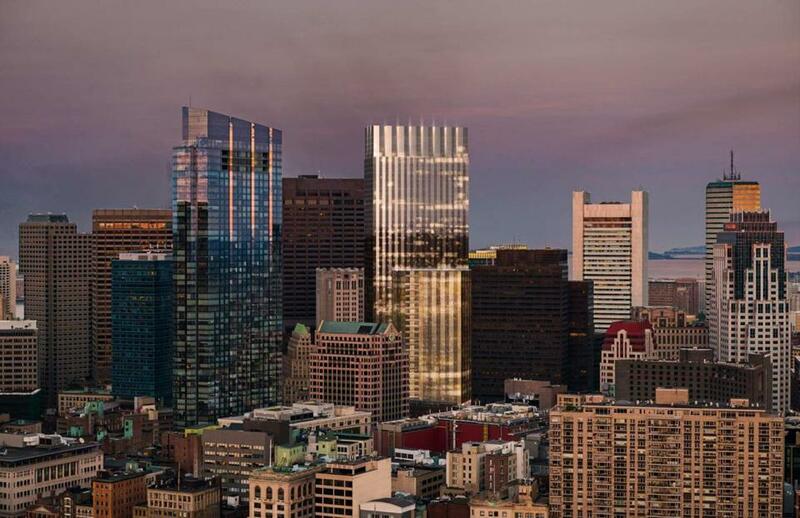 Elevated is a full service luxury sales and leasing brokerage, focused on the Boston Luxury and New Construction Condo Market. Our team advises clients through all phases of the real estate transaction, no matter how complex, ensuring every transaction runs smoothly from contract to closing. 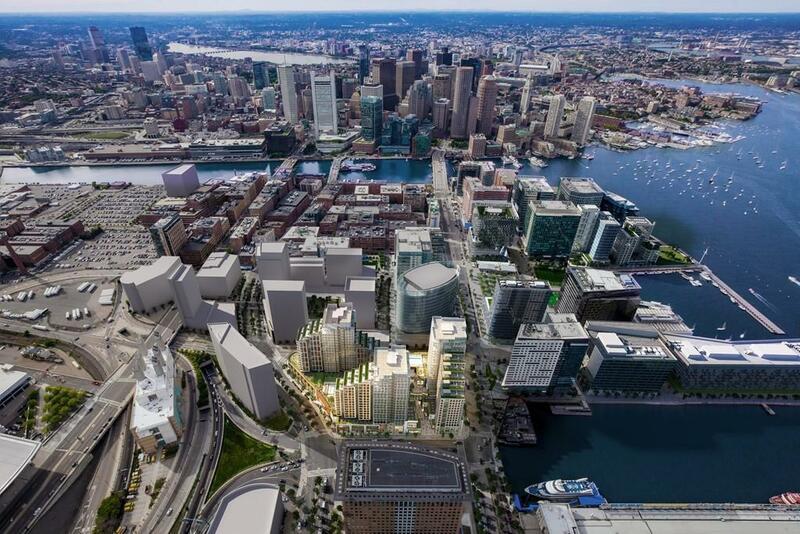 We combine our experience in leasing, property management, land development, acquisition and other areas of real estate, providing a one-stop shop for our Boston real estate clients. Elevated is not your typical brokerage and we take pride in that. We are lawyers, investors, contractors, marketers, and entrepreneurs. We dont just sell here; we live here. 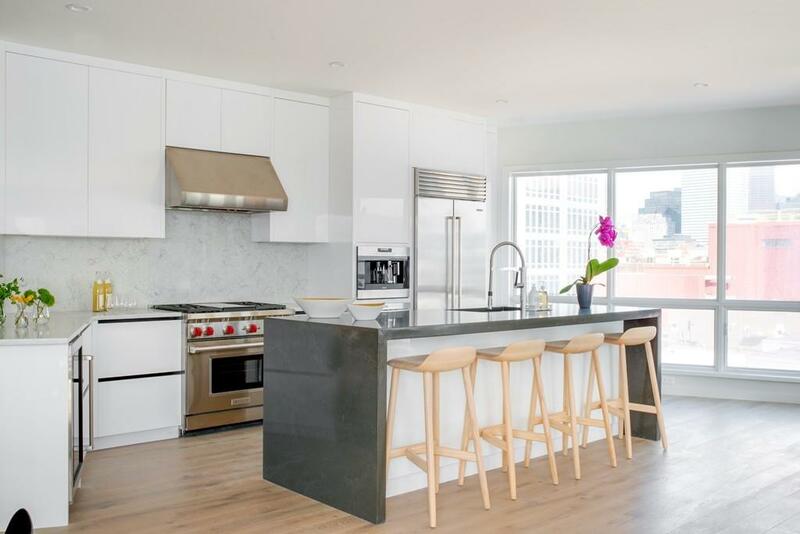 While we have extensive knowledge of Boston's real estate market, we also know the best restaurants, coffee shops, daycares, schools, and gyms to fit your lifestyle. As a locally owned and operated company, we deeply care about our community. We believe it is both our privilege and our responsibility to give back to it. In doing so, we have developed a large network of trusted professionals at our disposal, ensuring you have everything you need whether buying, selling or renting a home in the Boston area.